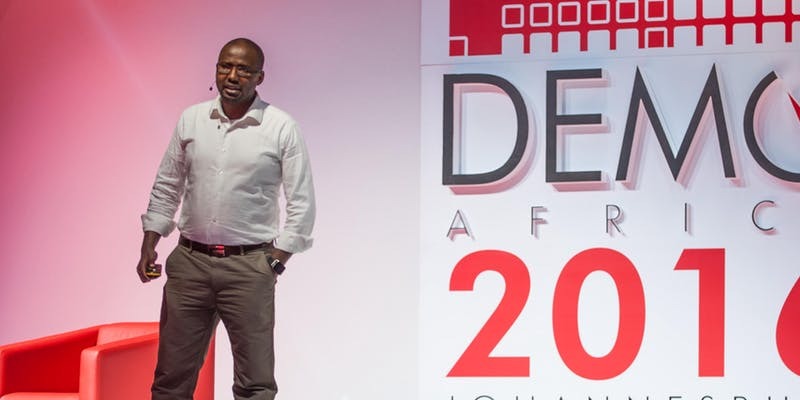 DEMO Ventures, which would act as an investment arm for DEMO Africa has been launched. The venture will leverage off a database of over 3,000 early-stage enterprises built by the African tech startup launchpad event and has raised up to a US$100 million fund. After talking with private equity firms, pension funds, development finance institutions and high net worth individuals about raising the fund, DEMO Venturs will be investing amounts between US$250,000 and US$5 million in startups from South Africa, Nigeria, Kenya, Ghana and Egypt. These countries are by far the best when it comes to the presence of startups. DEMO Africa’s annual event (which will take place in Morocco this time) has held previously in Lagos, Johannesburg and Nairobi. The event will also serve as a platform for DEMO Venture to access a bulk of startups. DEMO ventures will have at the helm of its affairs, Tania Ngima, who has over 15 years of experience in various sectors including corporate governance technology infrastructure and setup of organisational systemsbwhich would prove vital in her position as the chief executive officer (CEO). Funding Opportunities DEMO Africa, DEMO Ventures. permalink.